A destination wedding is a wonderful way to solve the problem of distance between family members. It helps make it fair for each side of your family members to travel the distance. It typically is cheaper and more worthwhile for most families to fly to an all-inclusive resort for a week, then to fly across the country to spend a weekend. Plus, it can double as a great family reunion. Spending an entire week with your guest as opposed to a single day or weekend gives you more time to truly enjoy them, and for your family and friends to spend time with you outside of the busy wedding. It makes for a much more intimate wedding experience, leaving you with unforgettable memories. Who doesn’t want to just show up and know that all the details of your perfect wedding will be completely taken care of? Between your wedding coordinator and the wedding team at the resort they handle absolutely everything. All you have to do literally is show up and bring the dress. Save money by combining your wedding and honeymoon. Stay an extra week at the same resort, or just add a transfer and stay somewhere new for a second week. You’re there already, so why not make the most of it. You can enjoy so much of a destination by extending your stay and the cost is so much cheaper than going home and then traveling to a new destination later. We have already established that you save significantly due to the small and intimate number of guest that will be able to attend the destination, but a lot of resorts also offer free wedding packages with a certain guaranteed number of guests in your group. Plus, there is less need for all the extras you can so easily get carried away with in a hometown wedding, making this a very cost-effective choice. As you can see destination weddings are a stress free and easy alternative to planning and attending a wedding. 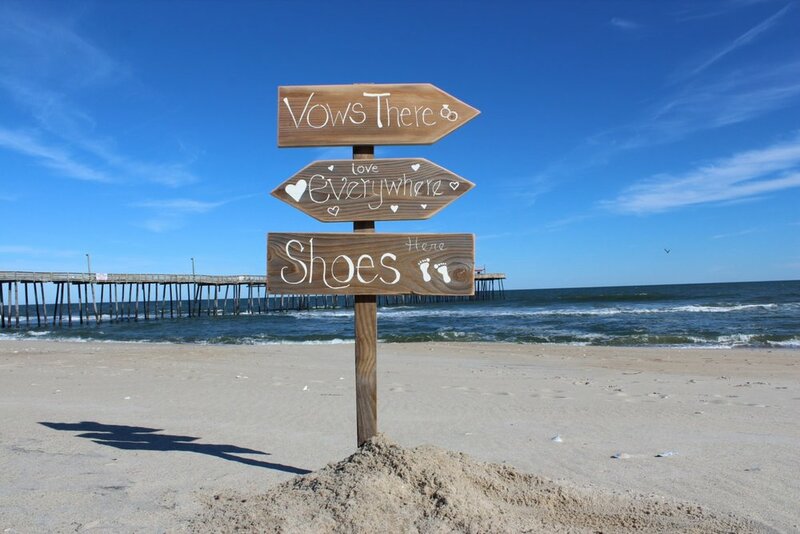 Rock-It Weddings would love to help you plan your amazing day and shoes are options!! !